CarCharging - Plug in. Charge on. One of our readers (and CarCharging Blink network users) sent us an e-mail with a notification about upcoming Charger Occupancy fees. A quick look on the Blink network website confirmed the news. CarCharging will launch on July 20 a new fee ($0.08/min or $4.8/h), starting 15-minutes after the electric vehicle ends charging (but still is connected to the station). The idea behind this is to charge you even if you not charging to solve the problem of fully charged EVs plugged in for a long time, preventing others from using the station. The company will set the fees only on Level 2 EV charging stations, so no worries if you like to jam the DC fast chargers all day long. We believe that such fees are inevitable in the future. "Over the last year, we have heard from many EV drivers about how frustrating it is when an EV remains plugged in to the charger after it has completed charging and blocks other electric cars from charging. In an effort to address this issue, we are implementing Charger Occupancy fees on Blink-owned Level 2 EV charging stations. This means that after an EV has completed charging, if it remains connected to the charger for more than 15 minutes, then a Charger Occupancy fee of $0.08 per minute will be assessed until the connector is removed. The new Charger Occupancy feature will begin to roll-out on Monday, July 20, 2015 and will update by market, depending on regional and host-specific factors. To help ensure that you receive updates on your charging status as well as when the applicable Charger Occupancy fees will apply, we encourage you to double check the email and SMS notifications set up for your account. To do so, please visit the Blink Network at www.BlinkNetwork.com and login to your Blink account. The notification section is on the right side of the "User Info" tab. You may also review and set the notifications in the "My Account" section of the Blink mobile application. Improving the accuracy of charger status information; Adding more detailed charging session information to Blink account and notifications; and Enhancing the ability to become a Blink member via the Blink mobile application. 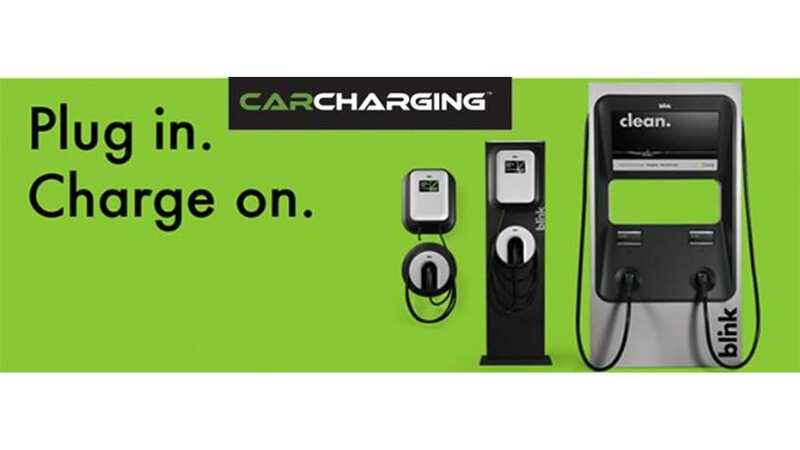 Beginning on Monday, July 20, 2015, we will be implementing Charger Occupancy fees on Blink-owned Level 2 EV charging stations. After an EV has completed charging, if it remains connected to the charger for more than 15 minutes, then a Charger Occupancy fee of $0.08 per minute will be assessed until the connector is removed. This feature will update by market, depending on regional and host-specific factors. There is a two minute grace period for session based fees on DC Fast Chargers. 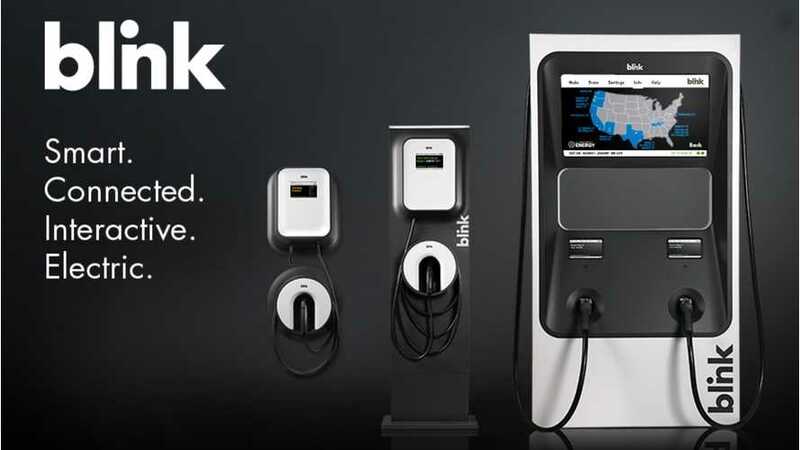 If you’re not a Blink Member, you can still charge at one of our public chargers, just purchase a single use Blink Guest code with your mobile phone, tablet or computer. *Please be advised that in order to create a Blink Member account or Blink Guest code, a $1.00 or $5.00 authorization fee will display on the credit card account provided. This is for authorization purposes only. Fees will not actually be charged to your account until you use a station. *"